Both the motorcycles are powered by an all-new 650cc, air-cooled parallel twin engines with an oil cooler for enhanced performance. The fuel injected motor claims to deliver 47 PS of power at 7,100 rpm and a peak torque of 52 Nm at 4,000 rpm. The two motorcycles were unveiled at the EICMA motorcycle show in Italy's Milan on 7 November. Also new to the Interceptor is the six-speed gearbox, especially developed for this motorcycle. The gearbox is augmented by its 'slip/assist' clutch that facilitates easy riding in traffic with a light feel and prevents wheel-hop when downshifting gears — also a first for Royal Enfield. 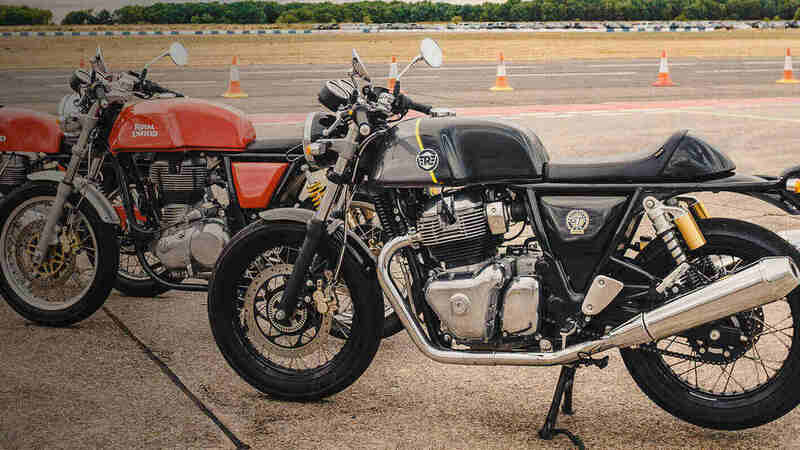 The motorcycle is equipped with classic 18-inch front and rear Pirelli tyres and twin shock absorbers, along with front and rear disc brakes with ABS. 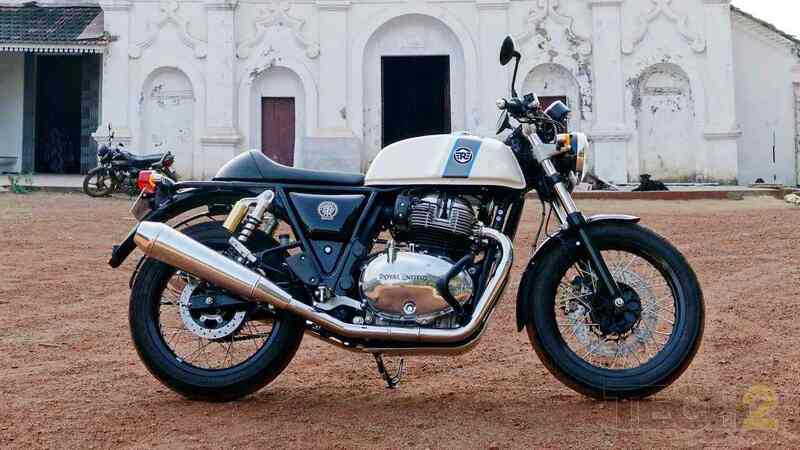 Speaking after unveiling the new motorcycles, Royal Enfield CEO and MD Siddharth Lal said, "Both the Interceptor 650 and the Continental GT 650 will be very accessible motorcycles in India in terms of both pricing and maintenance." 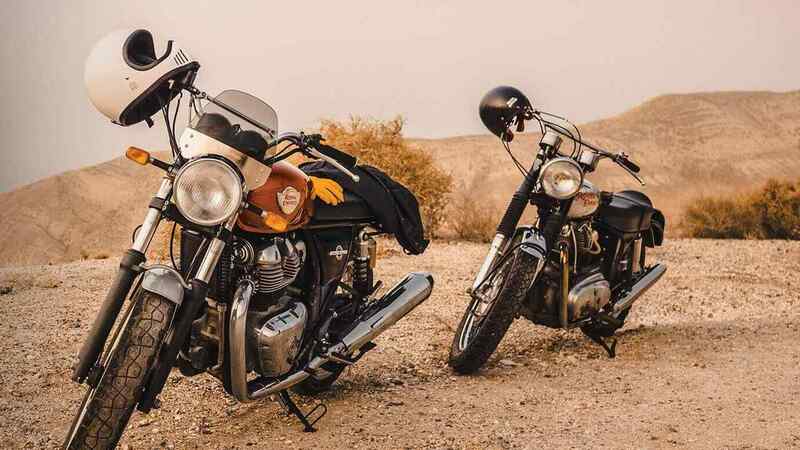 Talking about the significance of the new twins in Royal Enfield's global foray, Lal said, "Royal Enfield aims to lead and expand the mid-weight (250-750 cc) motorcycle segment globally. 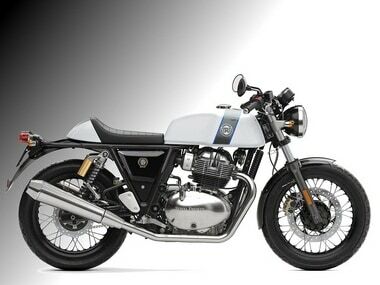 The Royal Enfield Interceptor INT 650 and Continental GT 650 will help grow this segment. 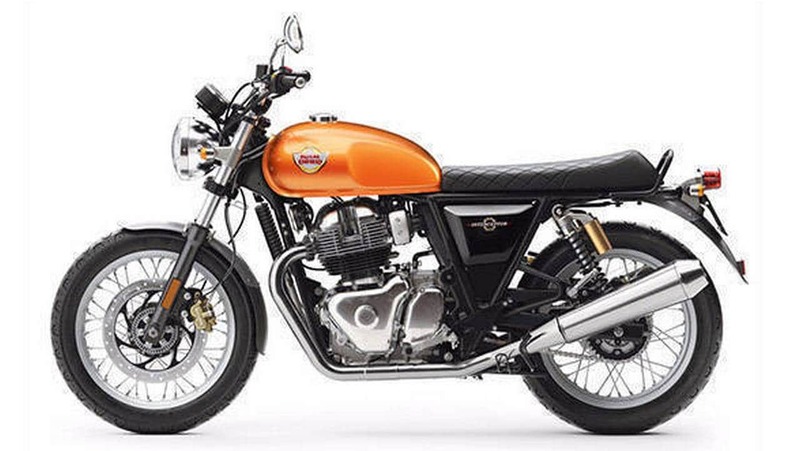 "While for our large customer base in India, the new 650 twins will be a compelling upgrade, we believe it will attract customers from other developing markets in SouthEast Asia and Latin America to graduate to the middleweight segment." 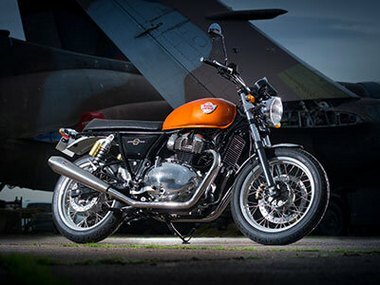 Both the Continental GT 650 and the Interceptor INT 650 will be available in variety of colourways and two distinct styles — standard and Retro Custom.